Flipkart is having its ‘Power Packed Festival’ starting today; and we bring to you a short list of the best deals. 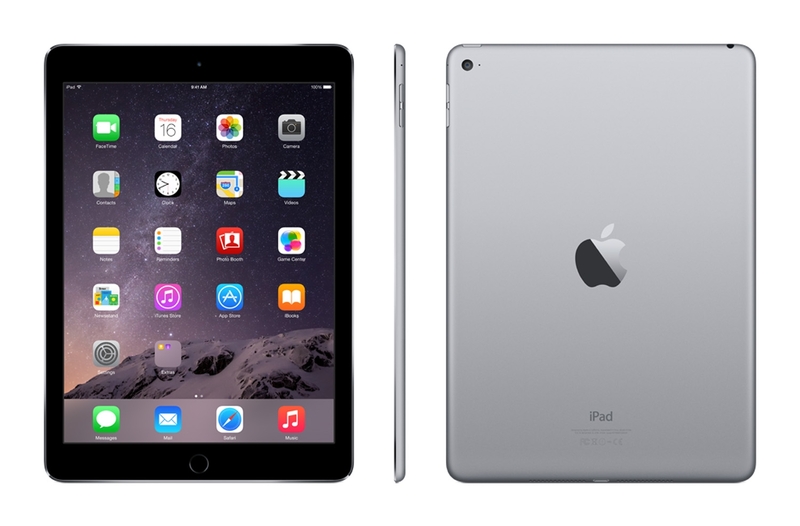 Apple’s iPad Air 2 comes with a 16GB of internal memory along with Wi-Fi connection. It has a 1.2 MP secondary camera and an 8MP primary camera with a 9.7 inch display. The tablet is run on the iOS 8 operating system. Originally priced at Rs.35,900; it is now priced at Rs.32,065 on the Flipkart smartphone app. 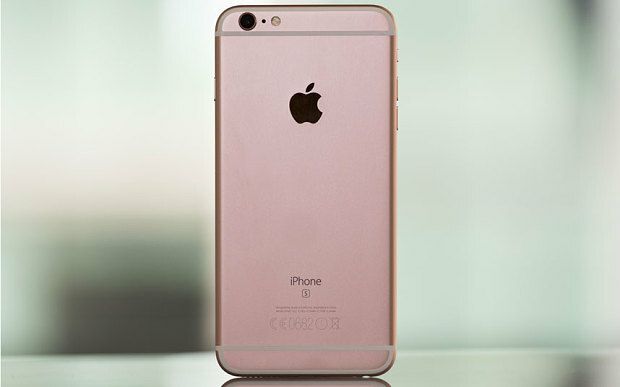 Apple’s iPhone 6s will be available on Flipkart at Rs.49,290 rather than its original MRP of Rs.54,490. What’s more is that this is the fashionable Rose Gold version with a 16GB of internal memory. 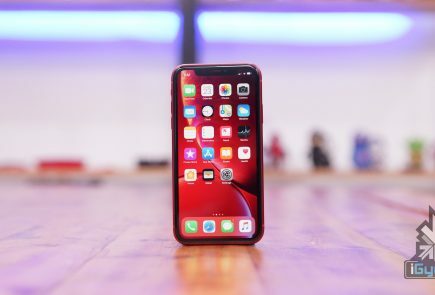 Furthermore, this iPhone runs on the iOS 9 and has a 4.7 inch display along with a 12MP primary camera and 3D Touch & Live photos feature. 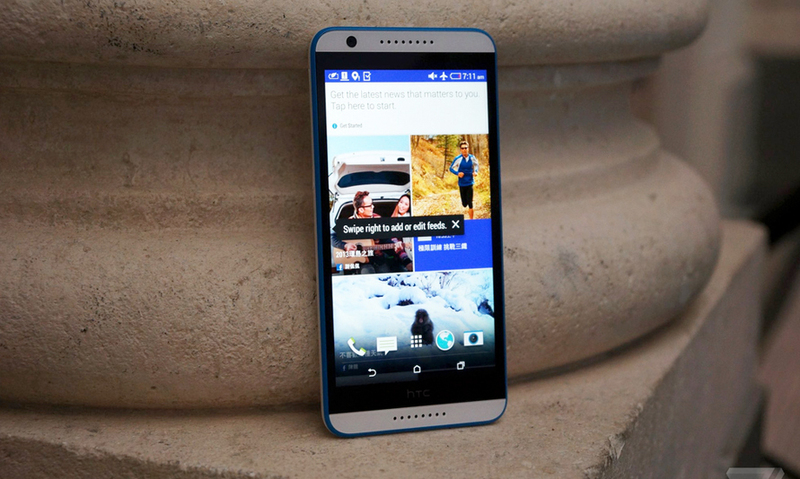 The HTC Desire 820S will be sold on Flipkart at Rs.15,999 instead of Rs.17,199. The version that is on sale is the Santorini White 16GB version.This handset is run on the Android v4.4.4 (KitKat) operating system and comes with a 5.5 inch display and 720 x 1280 pixels resolution. It has a 13MP primary camera and a 8MP secondary camera. 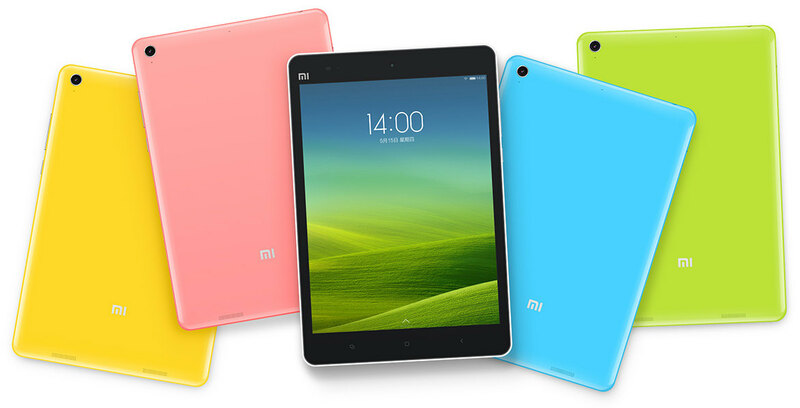 The Mi Pad 16 GB, white coloured Wi-Fi only variant will be available on the Flipkart app at Rs.11,999 instead of Rs.12,999. 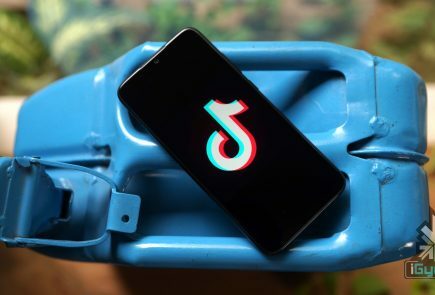 It comes with a 7.9 inch display with 2048×1536 pixels resolution and a 2GB RAM and memory that is expandable up to 128GB. 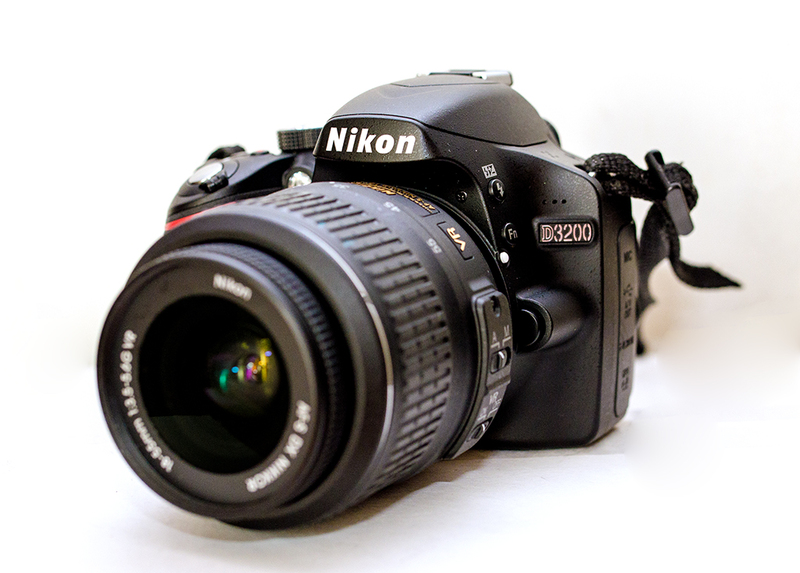 The Nikon D3200 is available on Flipkart at a ridiculously low price of Rs.18,990. The particular variant is the Nikon D3200 with an AF-S DX NIKKOR 18-55mm f/3.5-5.6G VR II Lens. It has a 24.2 MP camera with CMOS and a 3 inch LCD display. 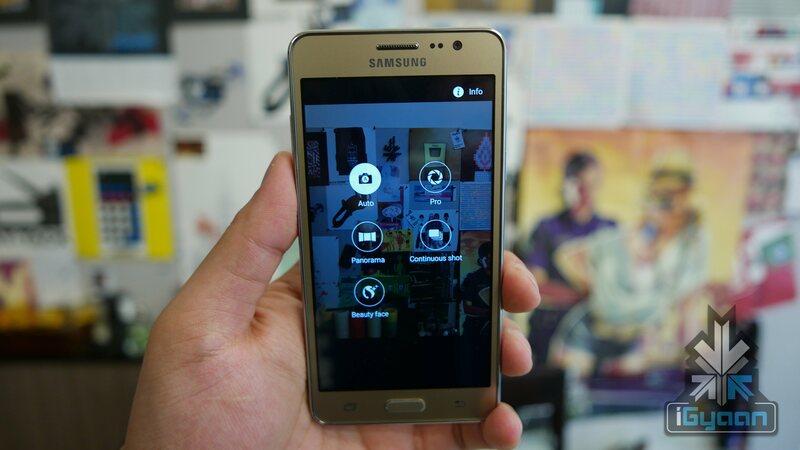 The Samsung On5 is being sold at Rs.8,900 on Flipkart. This phone comes with a dual SIM connection with 4G and a 5 inch HD TFT display, an 8MP rear camera and 5MP front camera. The entire device is fueled by a 2600mAh battery. 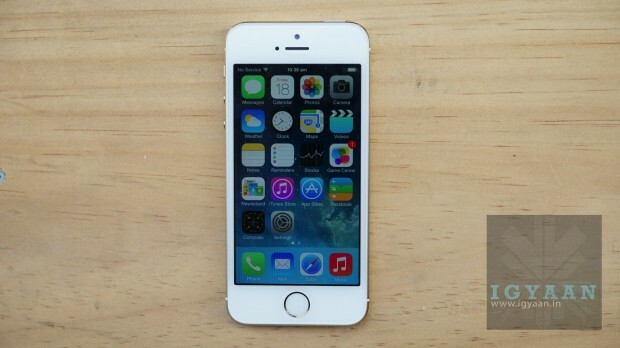 Apple’s iPhone 5s comes with an 8MP iSight Camera along with full HD recording and an HD FaceTime Camera. The device is run on the iOS 7 operating system. The 16GB Gold version is being sold on Flipkart at Rs.30,453. 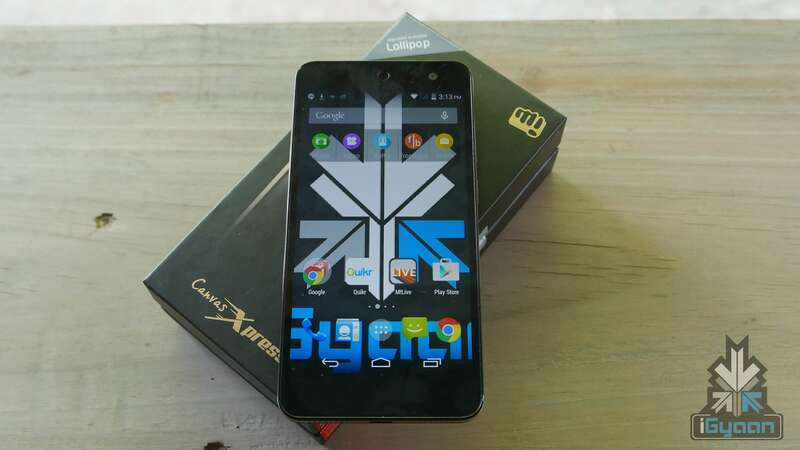 Micromax Canvas Xpress 2 is run on the Android v4.4.2 OS. It comes with a 13MP primary camera and 2MP secondary camera. 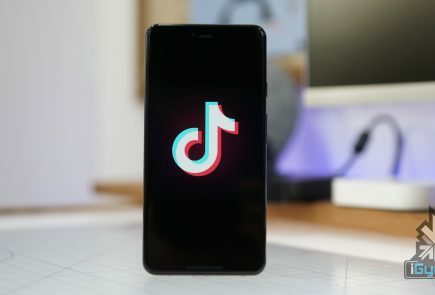 This phone also has a dual SIM connection and will be priced at Rs.5,799 on Flipkart.